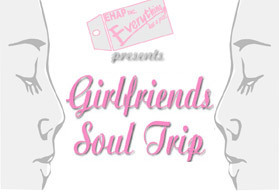 For the 8th Girlfriends Soultrip we focused on "Time for a Transition! 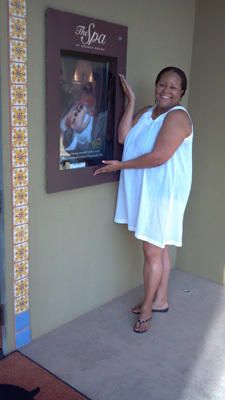 "at the Sedona Rouge Hotel! 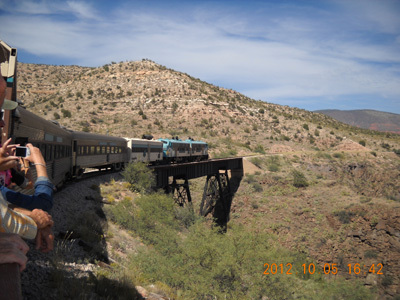 We traveled through the Verde Canyon via train. 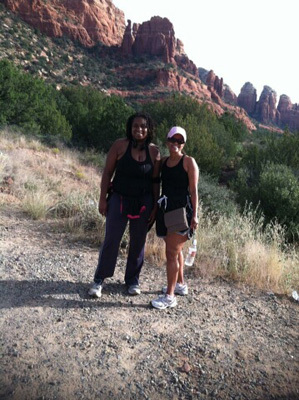 There were breath taking views of the mountains and the canyon. the clock with all of our plans! 1) Is the Soultrip a tour or a conference? Neither, it is not a tour or a conference. We usually have two empowerment sessions and some optional group activities to enjoy the city we are visiting. My vision for this event was to create a time and place where women could do as much or as little as they like based on their individual interests. 2) Is the registration fee refundable? No, once you register, the deposit and balance of the registration fee are not refundable because we use the money to pay for the various administrative costs associated with the trip. 3) Who attends the Soultrip? 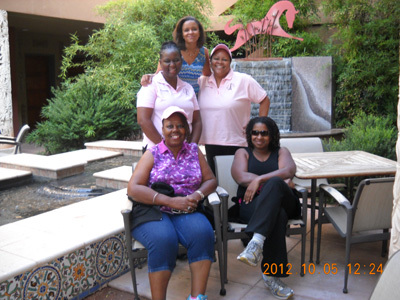 Friends, sisters, mother/daughters, cousins, and co-workers. 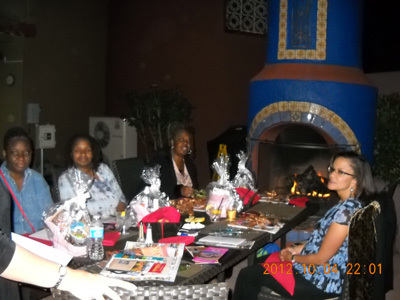 We even have some women who attend alone just for rest and relaxation! 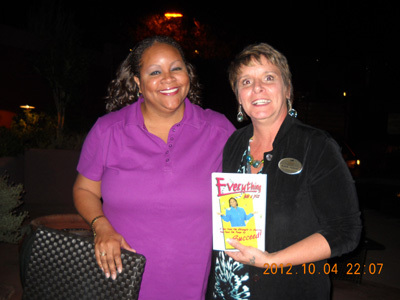 We are professional women ranging in age from late 20's to 70's. Our girlfriends come from all over the United States. 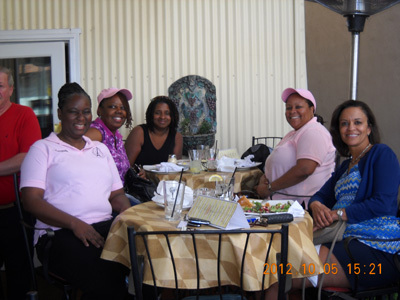 This is a small group of women who enjoy mixing empowerment sessions with rejuvenating themselves. 4) Is this a networking group? Kind of, I leave it up to the ladies to decide how they want to connect with the other ladies on the trip. The purpose of this trip is to connect with someone close to you to enjoy each other's company and rejuvenate from your day to day routine. For some women, this means just sitting by a pool and reading a book, for others it means a trip to the spa or shopping. I don't define the trip for the ladies...we kind of let it flow naturally with a few scheduled times for us all to get together. 5) How often is the Soultrip and what time of year do you travel? The Soultrip is once a year normally in October. However, depending on our destination, we adjust the amount of days we are traveling and choose the best time of year to visit that location. 6) Is everything scheduled for us? No, we don't schedule everything for you. This trip is designed for YOU to enjoy the city based on your interests. 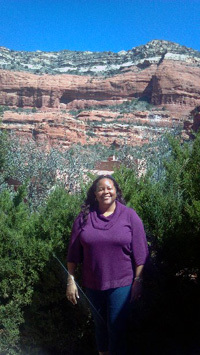 Some ladies like art museums, others like nature or theme parks. You and your girlfriend do your home work to decide how you would like to spend your time together in our host city. I schedule some general activities that are optional for the group to enjoy. I send out an activity form for you to choose the activities that you are interested in attending with the group. 7) Is everything included in the registration fee? No, the registration fee includes the administration costs of the Soultrip. Because not everyone joins us for each activity, we provide the costs of various activities in email updates as we approach the trip. Often you can pay these fees as we enter the various activities. Usually we negotiate breakfast to be include with either our administration costs or hotel rate. But we want you to be able to eat within your budget and taste. Some women treat themselves to steaks and seafood, while others eat salads and fruit. Again, this is a trip that you should be able to treat yourself to what you enjoy! I provide you that freedom throughout the trip. 9) Is the Soultrip in the same place each year? No, my vision is to travel this country and the world. 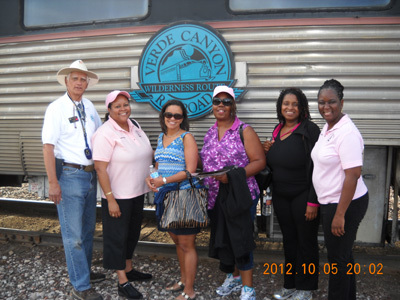 We have held Soul trips in Orlando, Florida, San Antonio, Texas, Montego Bay, Jamaica, Paris, France, San Diego, California, and Cape Cod, Massachusetts. I look forward to seeing you on a future Soul Trip!